News | First outing at PSG for a win with Forlan! Mlain is on fire right now, and her great form in the arena continued with a great debut with the young talent Forlan at his first start at small tour. With a score of nearly 72%, 'Alan' as he is known to us topped the strong, and large, field at only 7 years of age. This gelding really shines in the arena, and thrives on the competition arena. 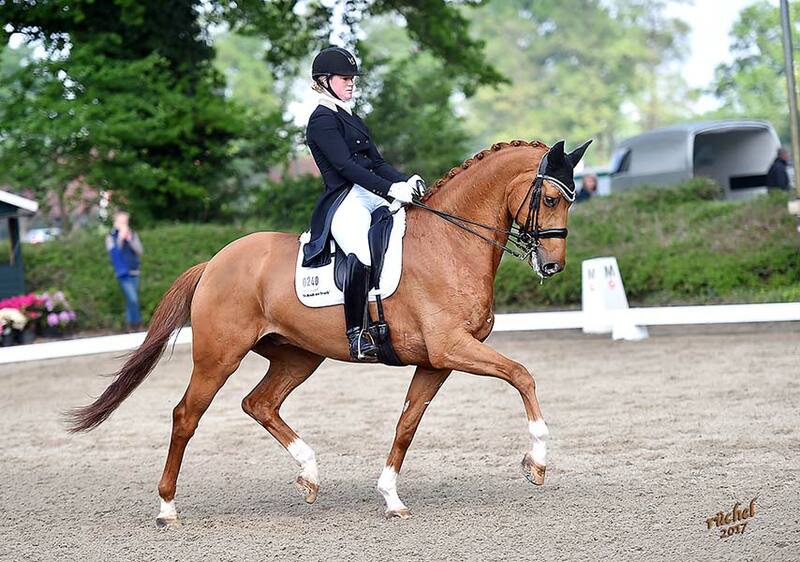 Malin also competed Rubin Cartier in his first debut at the stables. 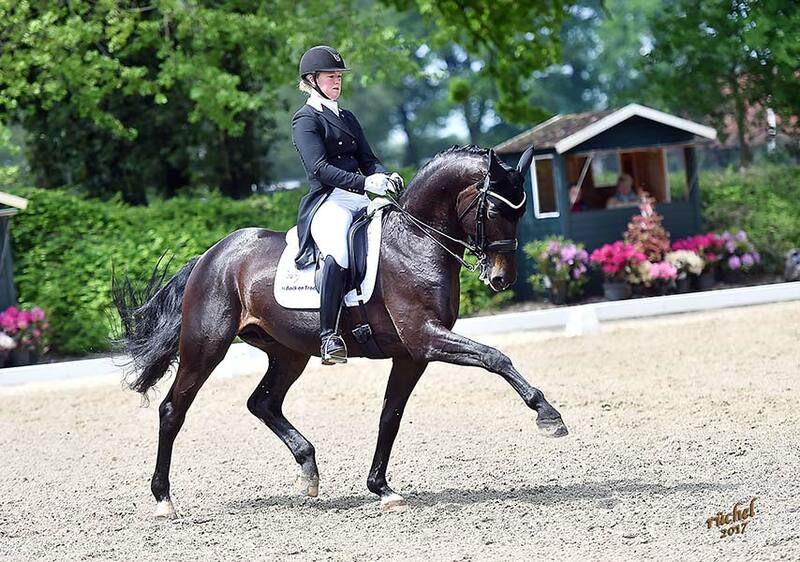 After a slight lack of confidence in the PSG, he rose to the occassion and produced some super work to achieve a score ogf 69.5% in the Inter 1. With a few more outings, this horse has it all to really score well, and is developing into a good grand prix horse also. Both horses are for sale and can be seen in the sales section.